AIGA encourages the formation of student groups at colleges and universities and is committed to developing these groups as a way of encouraging students to take the first step in demonstrating a commitment to their professional interest and assisting them in understanding the profession. We feel strongly that student groups should, as much as possible, be involved in programming their own events. This activity provides an opportunity for training future chapter officers and instills a sense of responsibility towards the needs of the group. There are numerous AIGA student groups in the greater Los Angeles area, each consisting of ten or more student members. A faculty advisor on campus is designated as coordinator for the group. 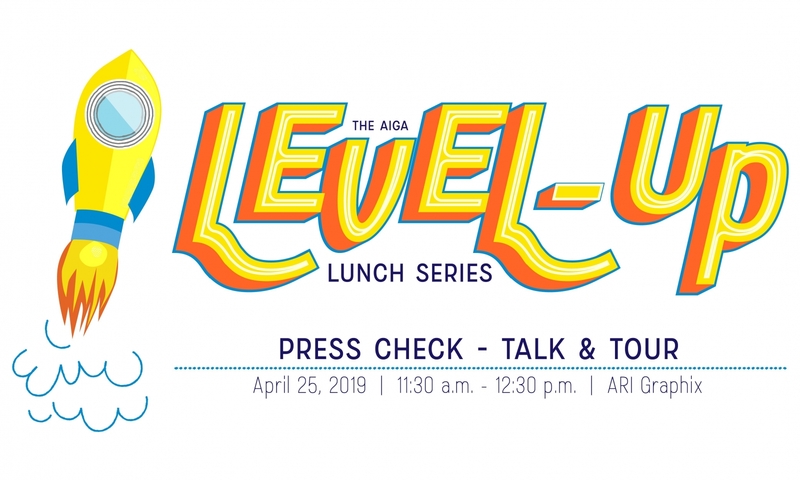 He/she should be recognized as an asset of the chapter, assisting in involving the students in AIGA Los Angeles and in programming for their own interests, in distributing materials and in keeping student records (particularly email addresses) current. Each student group produces their own programs, from juried exhibitions to social events to lectures, adding to the rich schedule of design-related activities throughout Los Angeles. To find out if your school has an AIGA student group, check this complete list of student groups in the U.S.